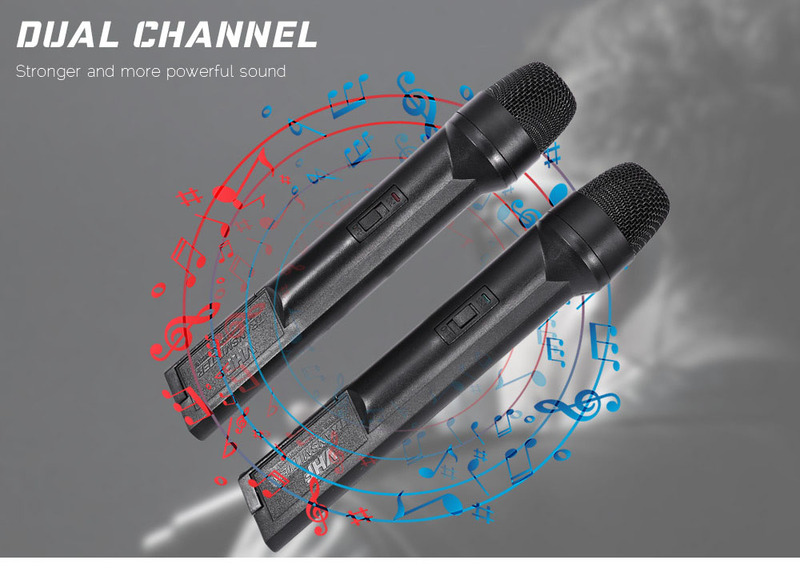 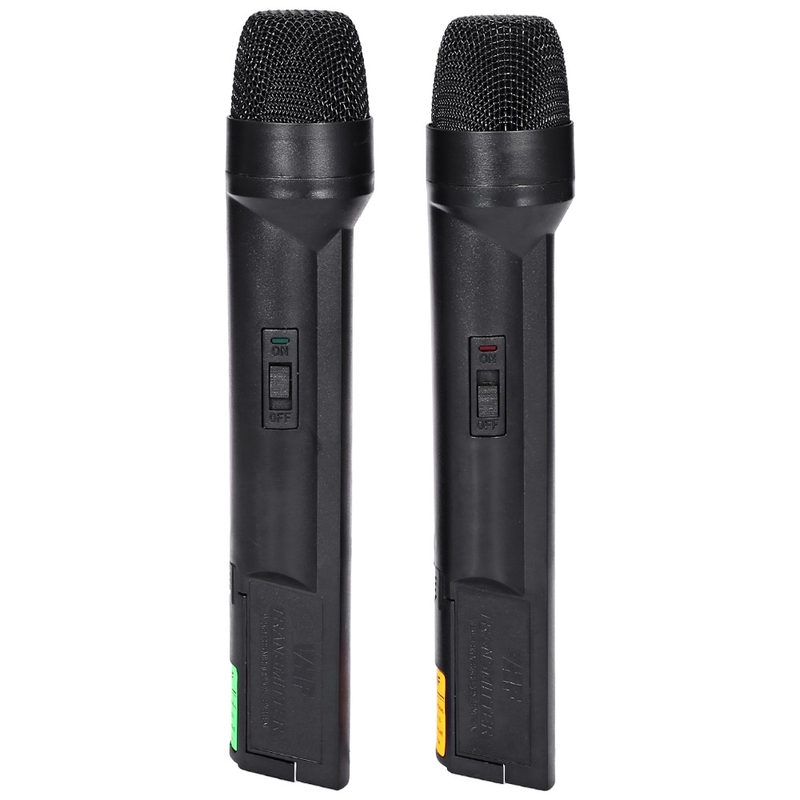 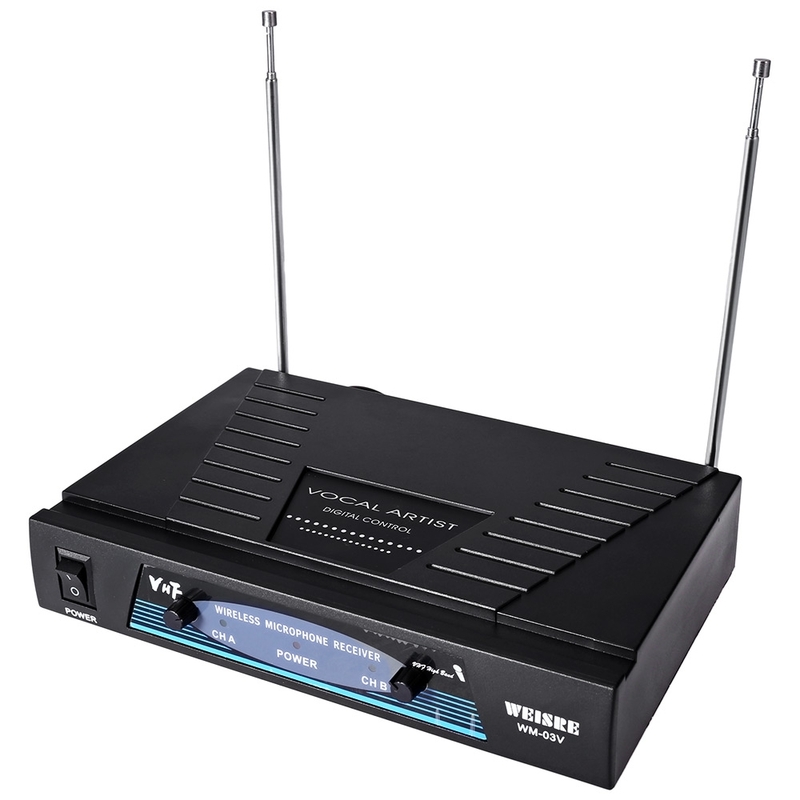 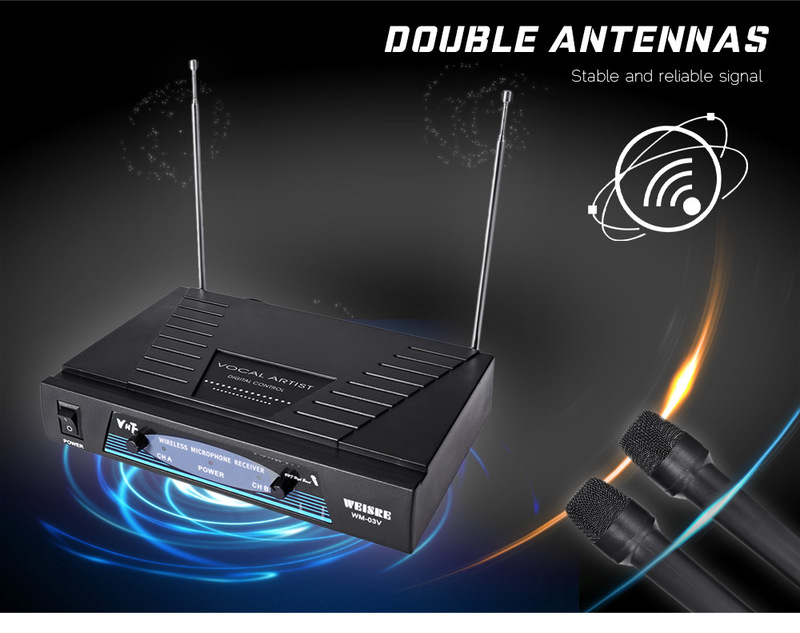 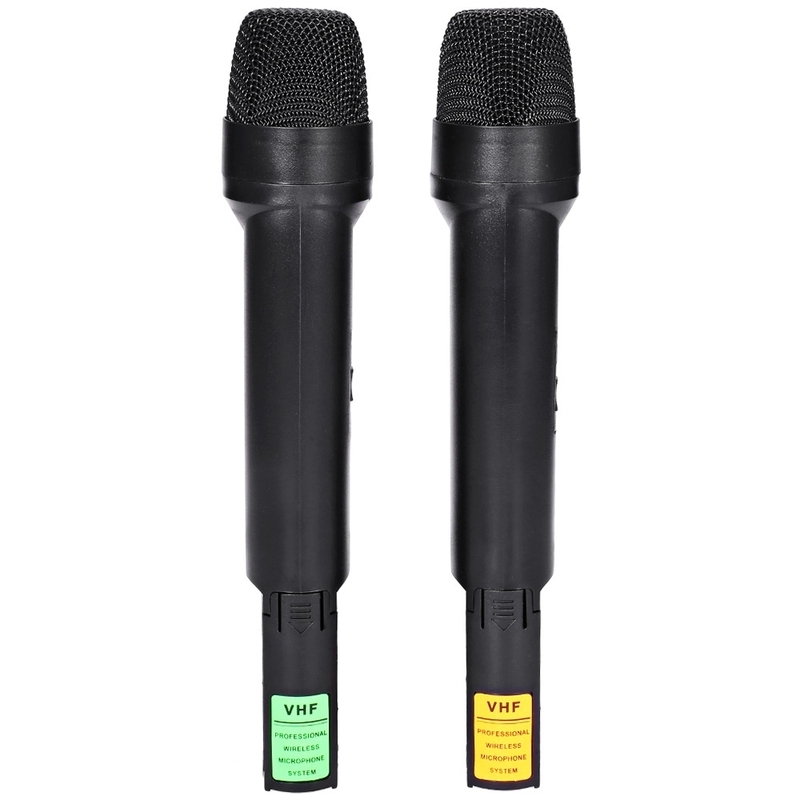 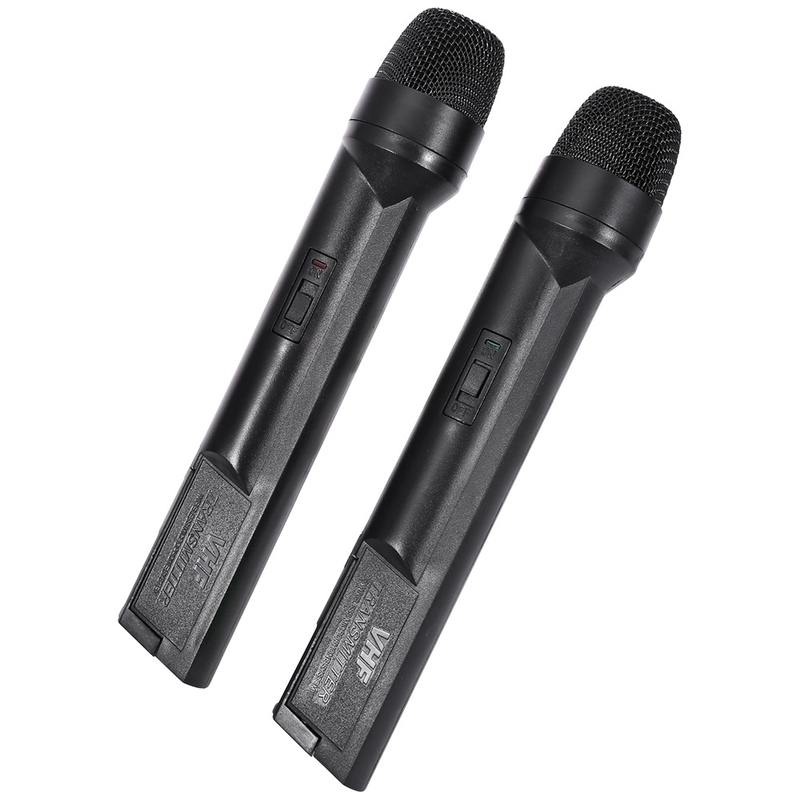 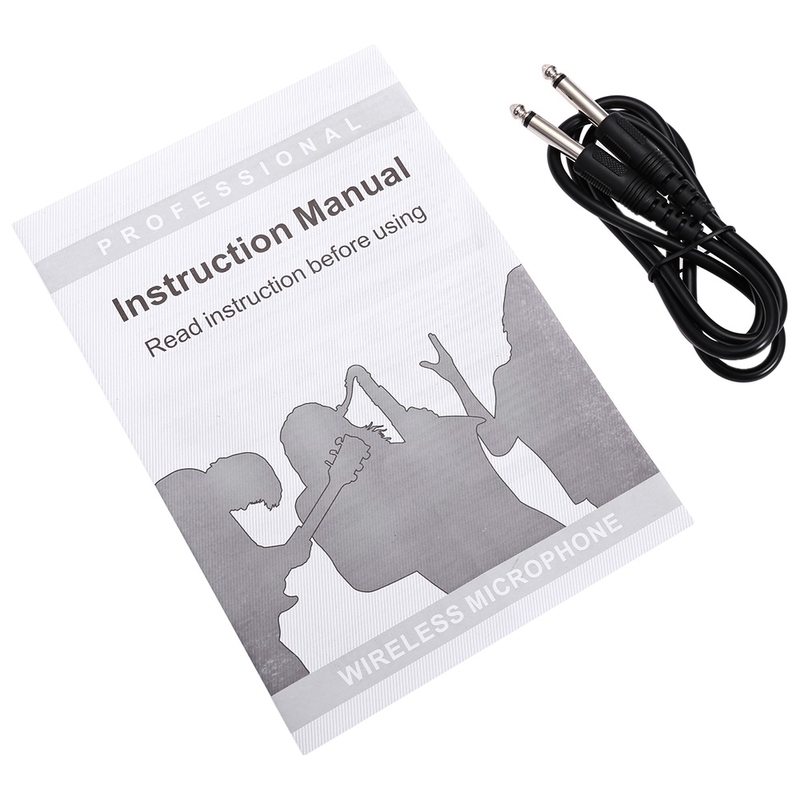 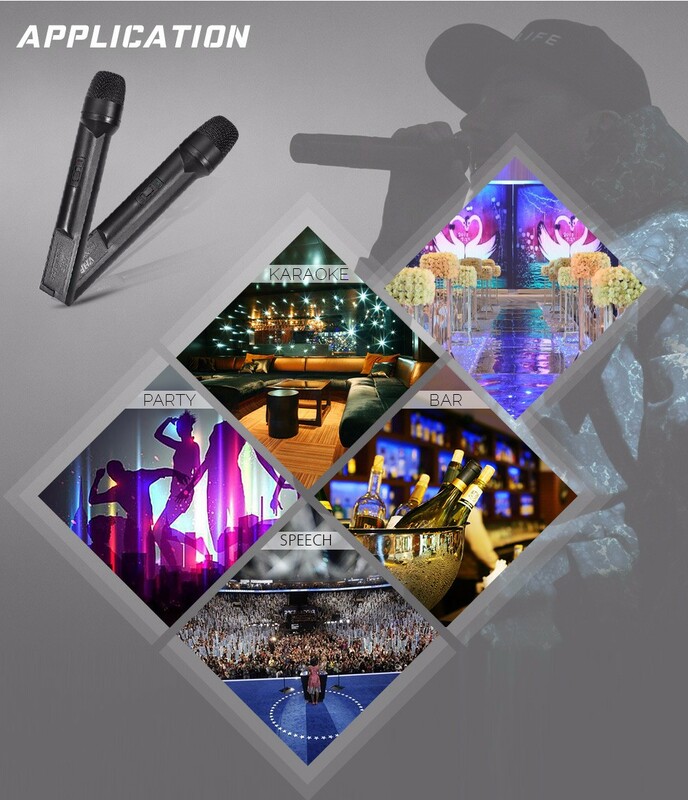 - 2-channel design, can use two handheld wireless microphones without interference at the same time. 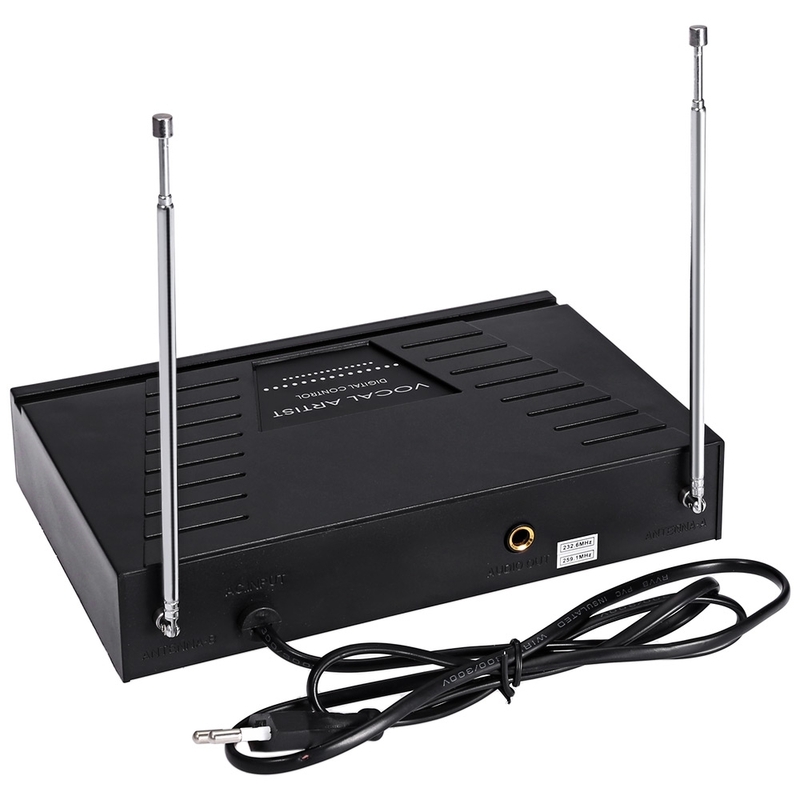 - High precision quartz crystal to lock the frequency. 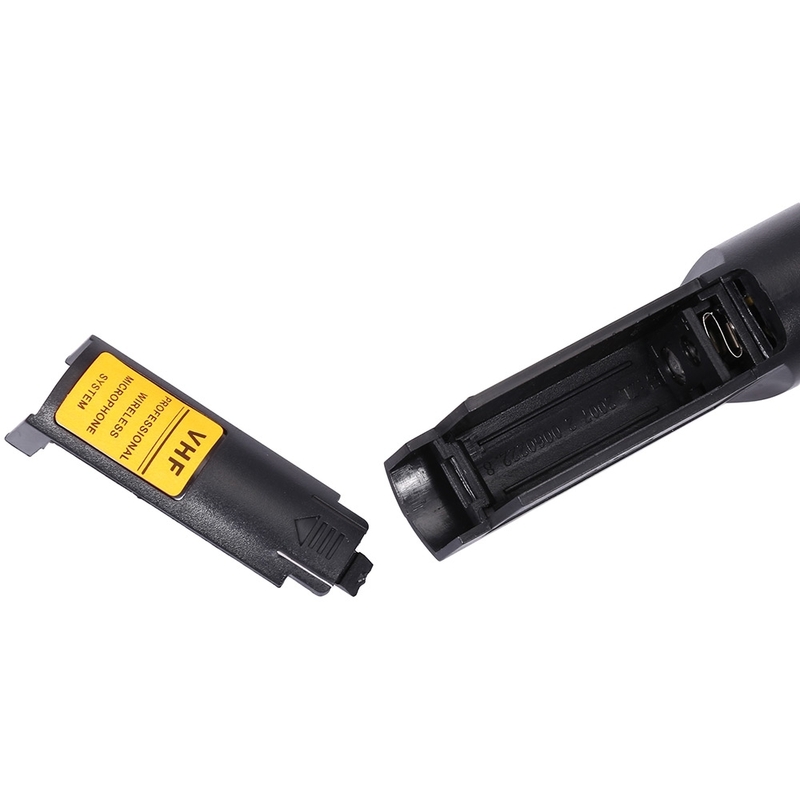 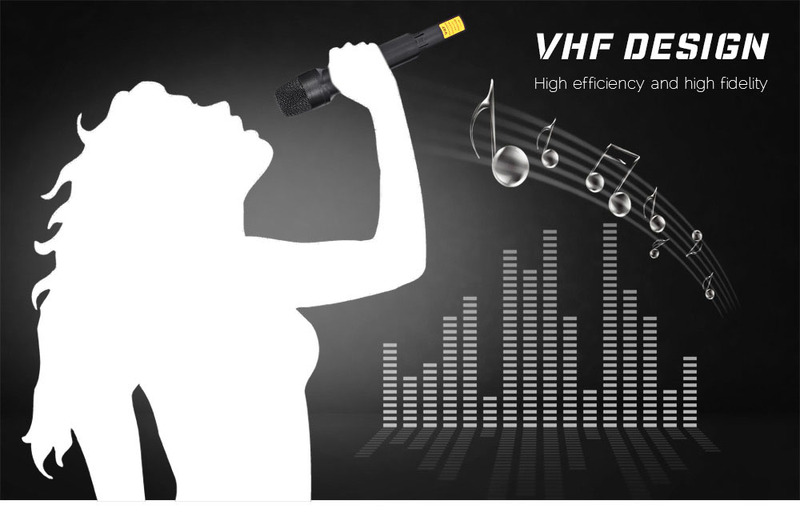 - High sensitivity and high S/N ratio, high fidelity without noise. 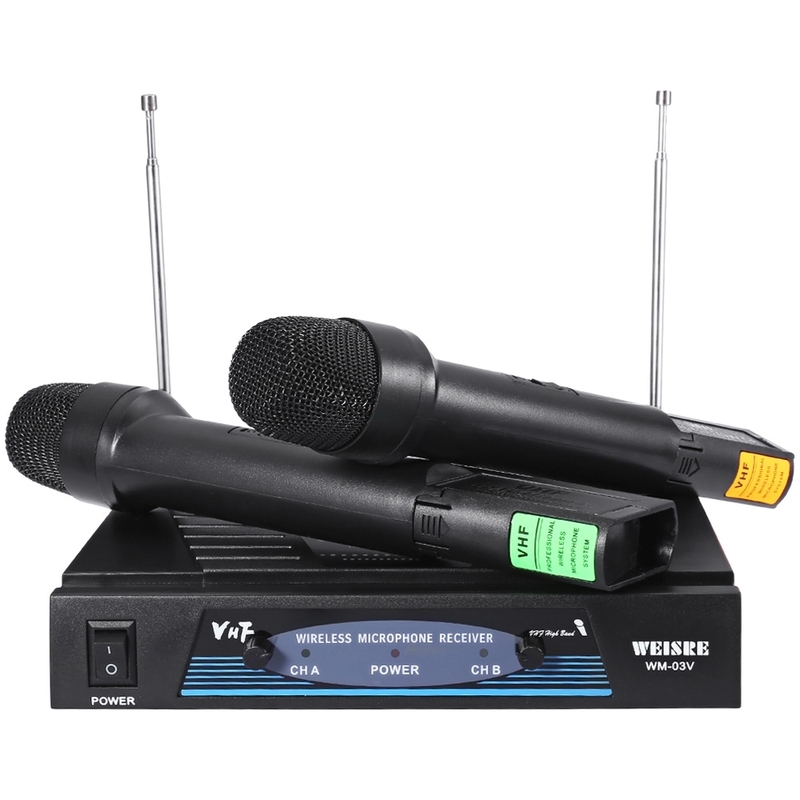 - Superior selectivity, multi-channel can use at the same time, do not interfere with each other. 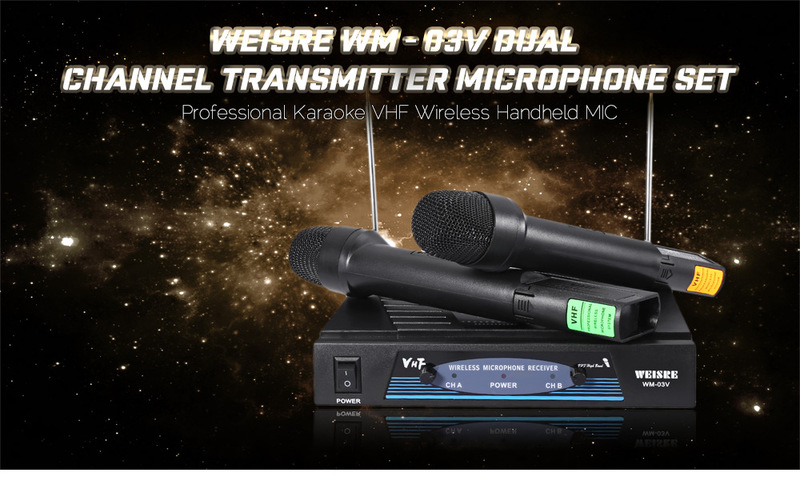 - Suitable for studio / karaoke / radio / etc. 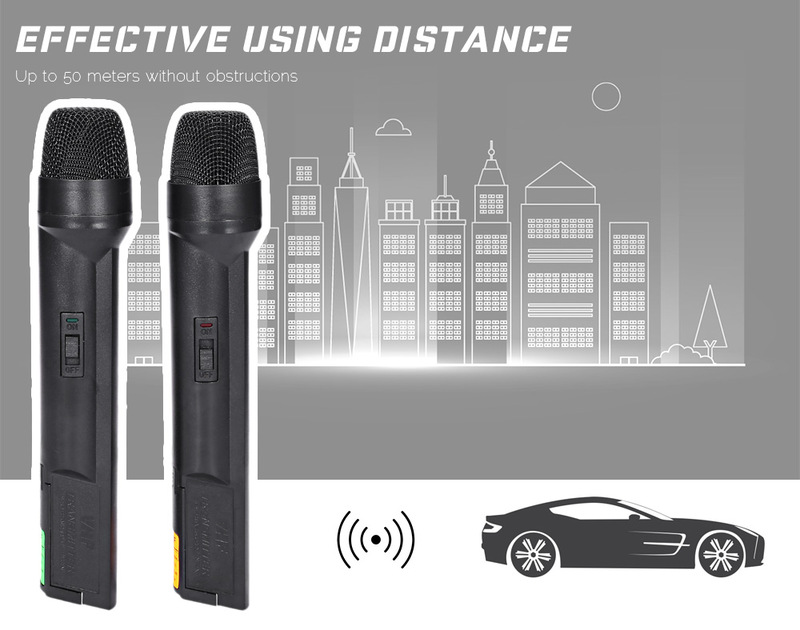 - Using distance is up to 50 meters in ideal environment, practical distance is from 30 - 40 meters in complex environment.